Residing in the heart of the Canary Islands, on the island of Tenerife, lies one of the worlds most precious gems. 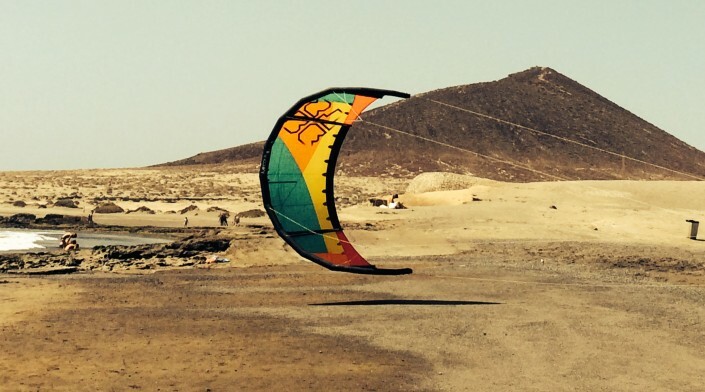 Between the golden sunsets and clean water, lies the worlds greatest kitesurfing destination in El Medano. 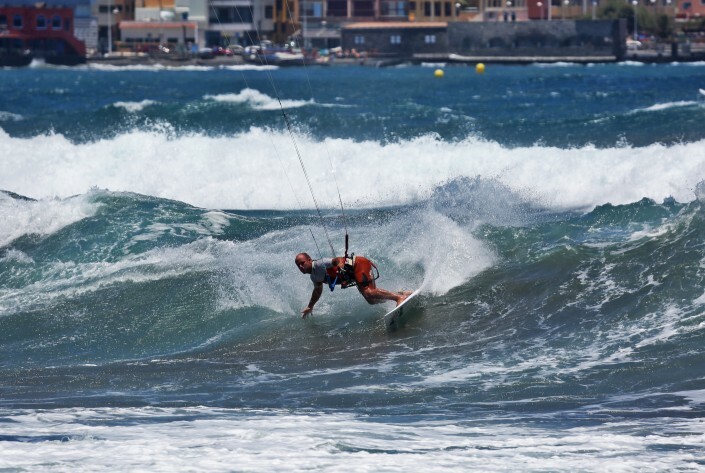 Combining the two core principles of kitesurfing, being wind and water, El Medano has gained its global recognition in the kitesurfing community for its immaculate winds, and was acknowledged for being one of the top 3 wind factors in the world. El Medanos’s rich winds and plush currents have made it a world renowned kitesurfing destination. Just below the roaring yet gentle wind, lies El Medano’s decadent beaches and crystal clear waters of the Atlantic. 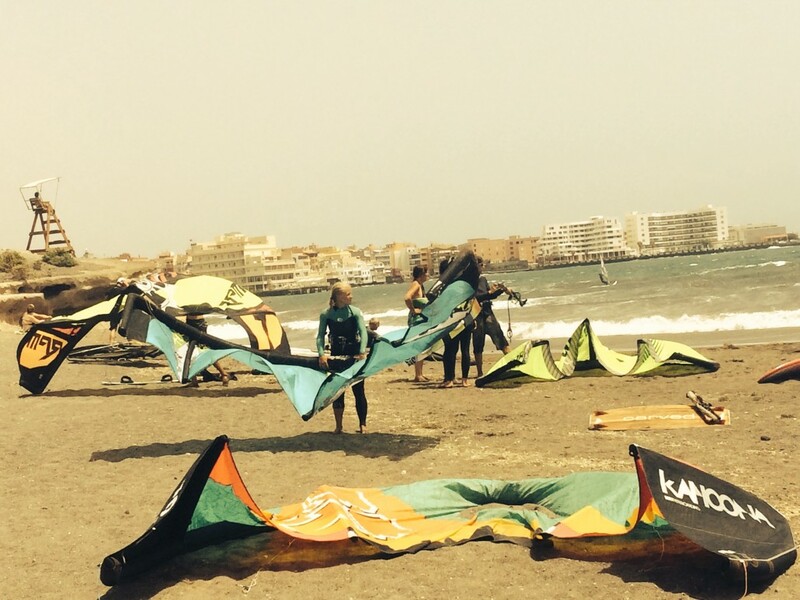 El Medano has been blessed with arguably the best kitesurfing conditions in the world. 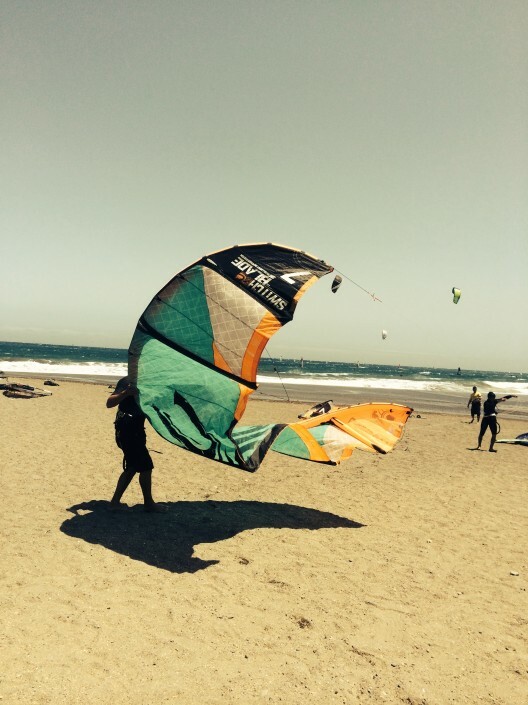 For those who are of expertise to those who haven’t seen a board for their own eyes, this decadent ocean front has something for people of all ages with kitesurfing schools conveniently located on the beach. El Medano’s lush natural resources attract people from across the globe for the thrill and experience. If you have been searching for the ultimate destination to kite-surf unlike anyplace else in the world, El Medano is exactly what you have been looking for.